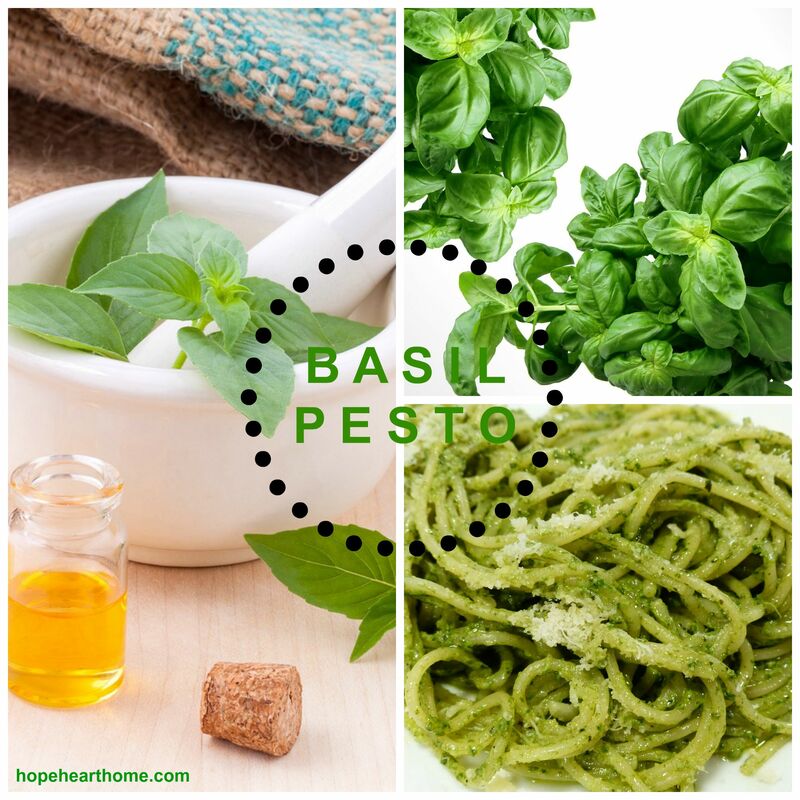 tasty tuesday – basil pesto! IF you like pesto, here’s the simplest and most delicious recipe I’ve ever used. Combine all ingredients in food processor and process on high speed until evenly chopped and blended. Ready to serve over pasta or freeze in freezer containers! I have always wanted to host a pesto party! This is a great, simple recipe (if and when) I do! bon appetit! Tara, have your girlfriends over and have a pesto party like Wendy! This looks so yummy! We use pesto on sandwiches with fresh tomatoes and fresh mozzarella cheese. That’s the best word to describe it!